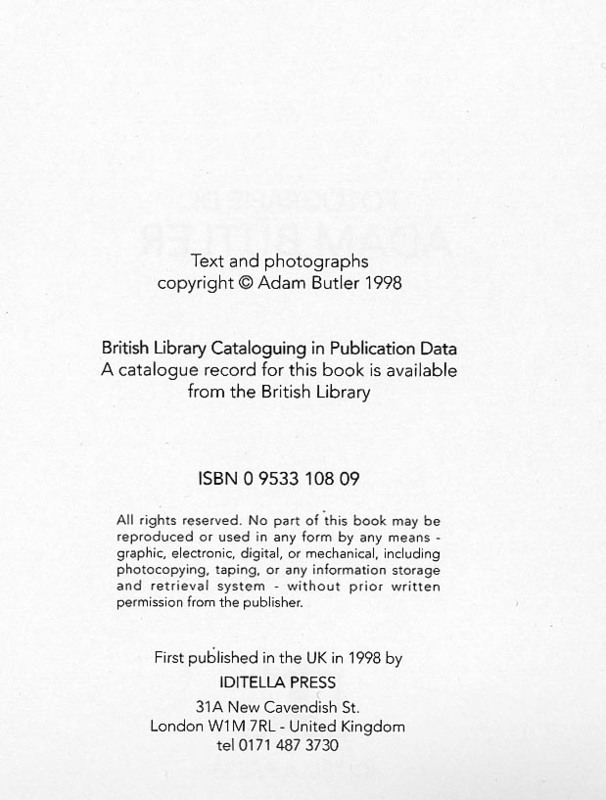 See a selection of pages from this book below. 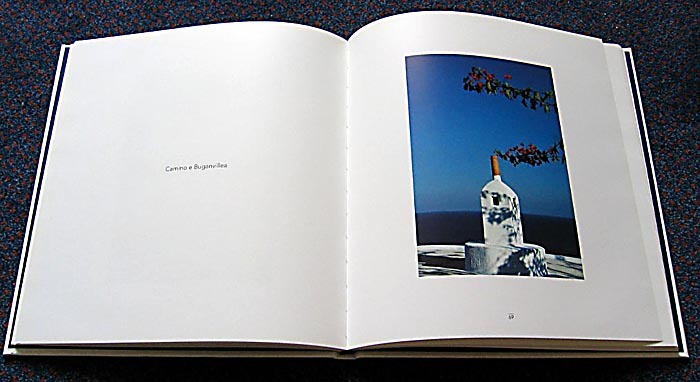 This is a book of images of Panarea, captured between 1989 and 1998. 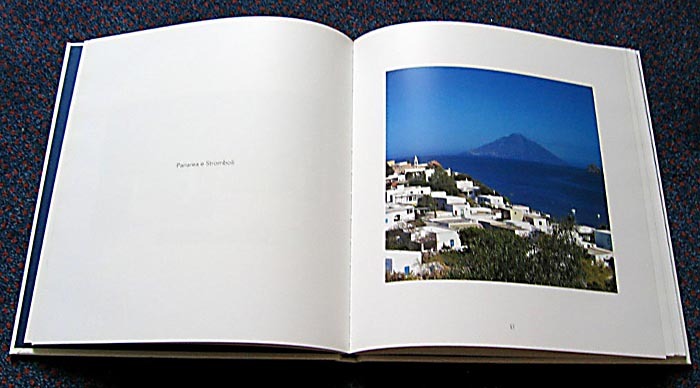 I began going to Panarea as a baby, as we have a family home on this enchanting island. All of my summer holidays have always been there; it is a place that I have always considered as home. 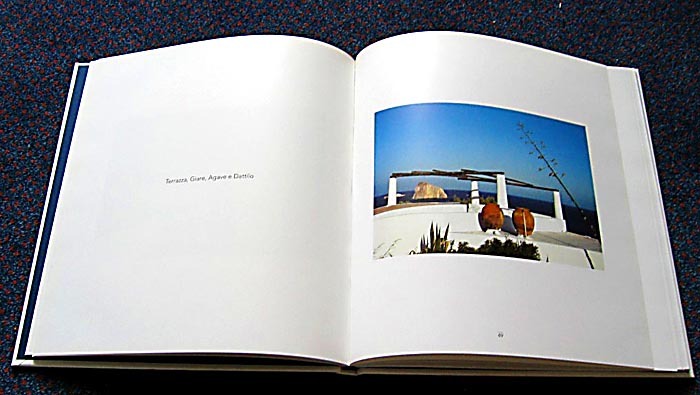 I first began capturing the beautiful landscapes and houses on Panarea from the late 1980s, when I first began to take an interest in photography. My passion for photography blossomed along with my love of shooting this island, and especially when I bought my first medium format camera – a Hassleblad 500C – along with a selection of lenses in 1992. 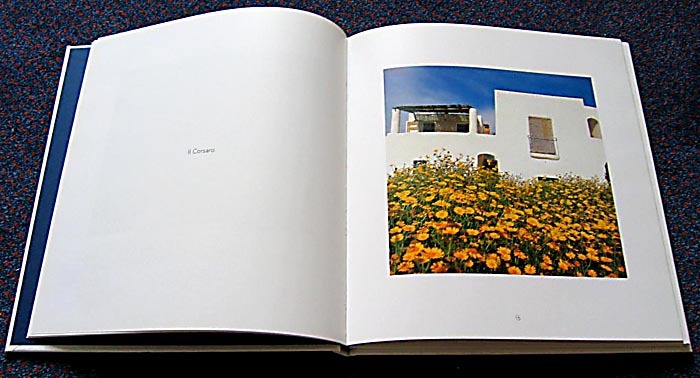 This book contains a selection of my best images from that period – primarily in colour but there is a selection of black and white images also. Some of these images are still being purchased by collectors of my work today, and in fact I exhibited a series of these early black and white photographs recently at an exhibition at the Galerie Arnaud Bard in Paris in October 2014. 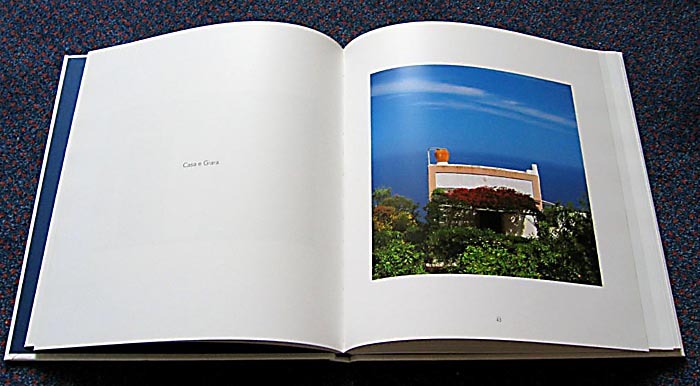 I have planned another book of more recent images of Panarea, which I hope to start working on soon. If you are interested in more information on this project, or might perhaps be interested in sponsoring it, please get in touch! 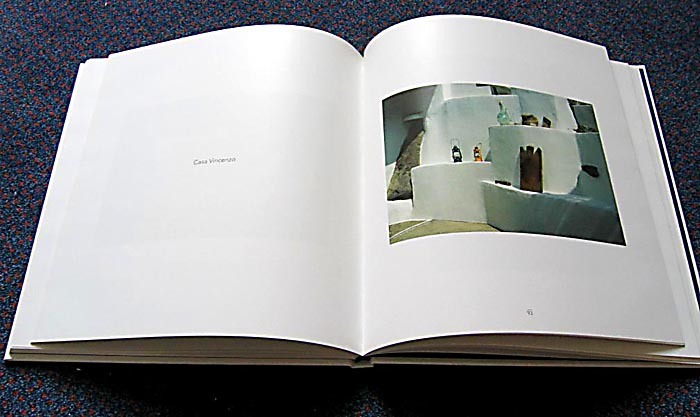 This book was published in 1998 by Iditella Press and the book was sponsored entirely by a group of friends and collectors of my photographs of Panarea. 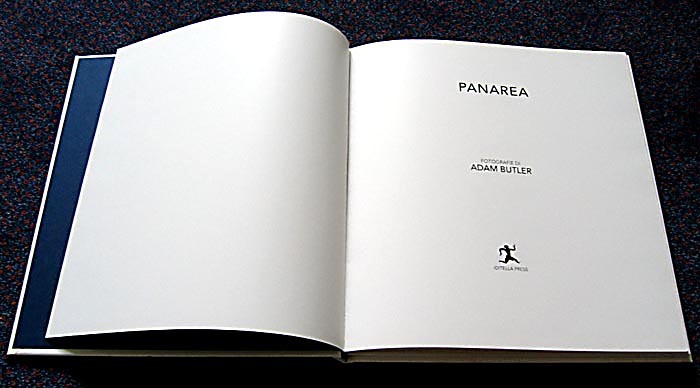 Only 1,000 copies were printed. 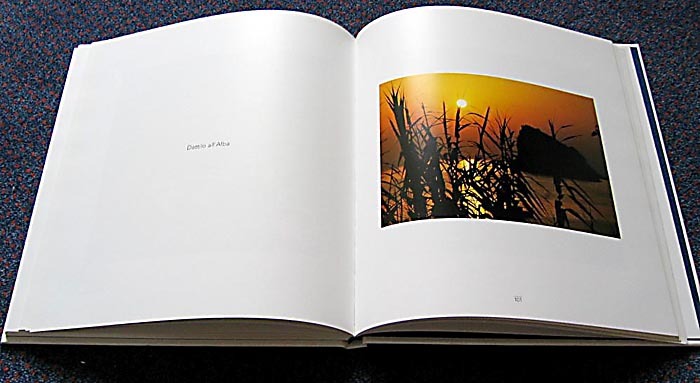 There are alas extremely few copies left – and therefore I can only sell this book to those who are collectors of my photographs, or would like to be. 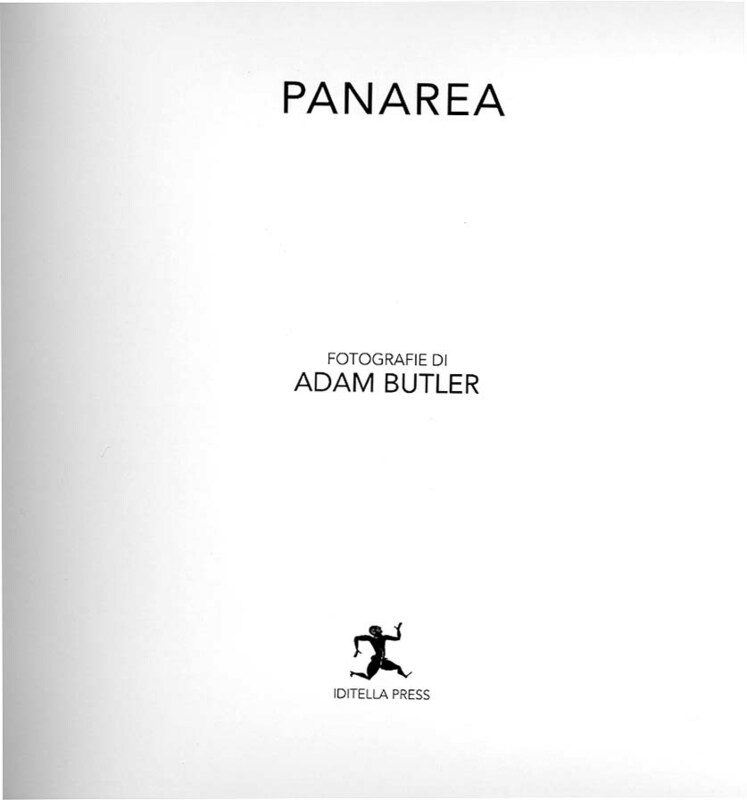 Please get in touch if you’d like a copy! 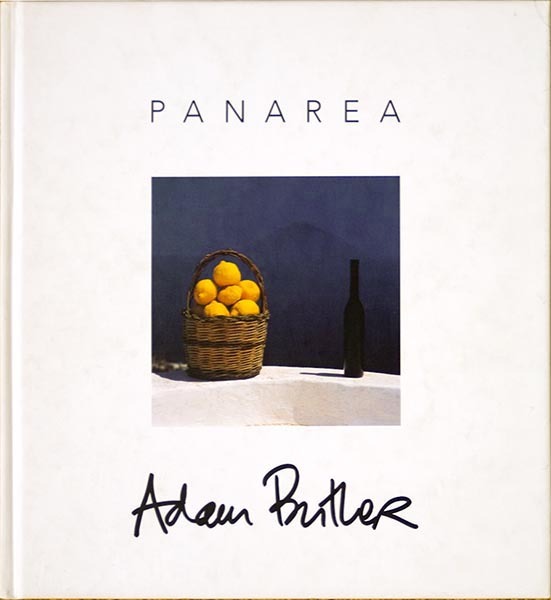 I am proud that this book has been bought and cherished by many people from across the world who are originally from Panarea or the Aeolian Islands, or who are relatives or descendants of them. 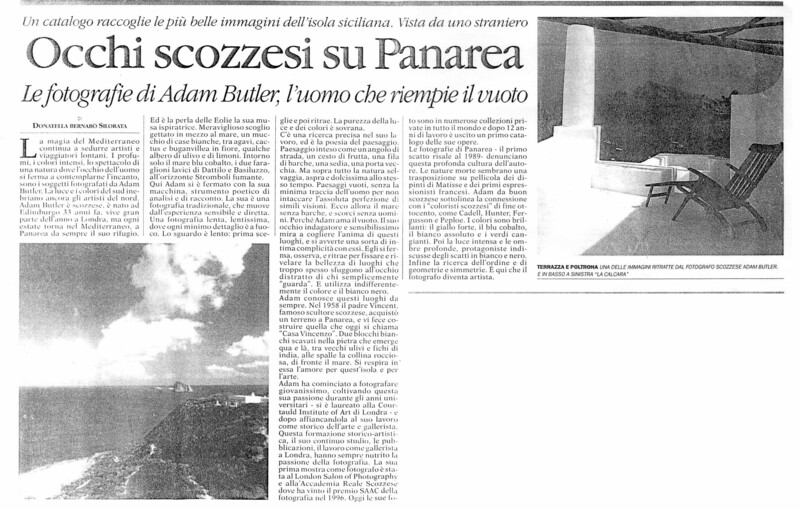 Read a review of this book in the newspaper “Il Mattino” by Donatella Bernabò-Brea. 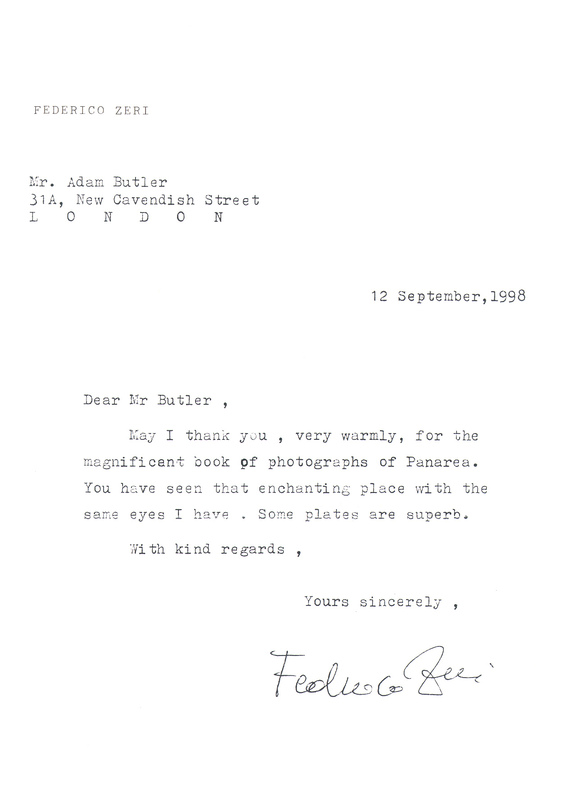 I sent a copy of this book to the eminent art historian Federico Zeri, and he was kind enough to send me this nice reply.